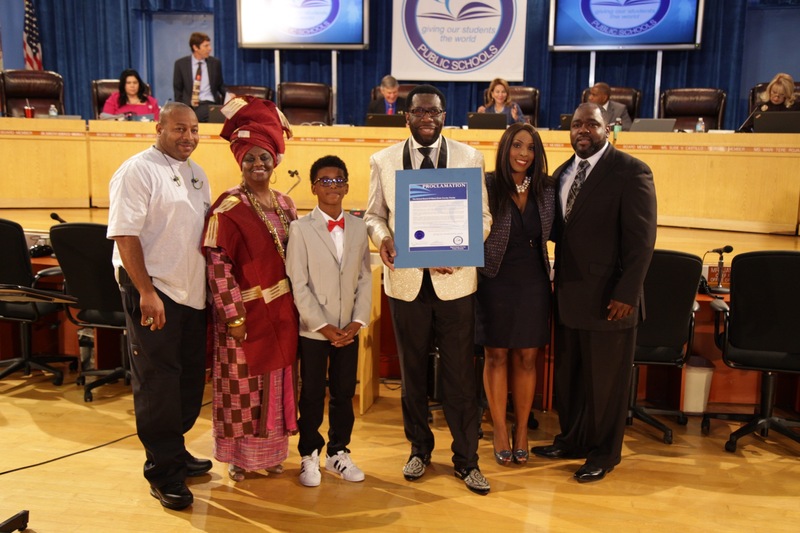 School Board Member Dr. Dorothy Bendross-Mindingall (D-2) was honored to recognize Mr. Terry Wright, Founder of the movement, “Don’t Take My Life…Let Me Live”, for his efforts to stop gun violence towards our children at the January 25th School Board Meeting. Thanks Mr. Wright, staff and students for implementing positive solutions in our community. Posted on January 25, 2017 by District 2 MDCPSPosted in MDCPSTagged #StopGunViolence #SaveOurChildren #DontTakeMyLife #LetMeLive #MiamiSchools #MDCPS #District2WorkingForYou #EducationIsTheKey #EveryChildMatters #SeeYouOnTheJourney.